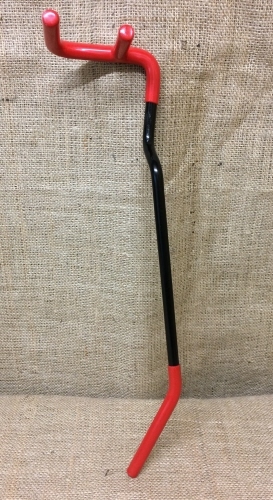 470mm Branch Bending tool. 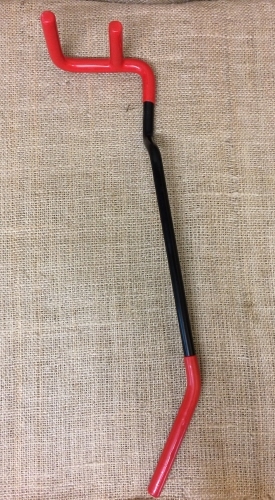 Fantastic tool to aid bends of larger branches. 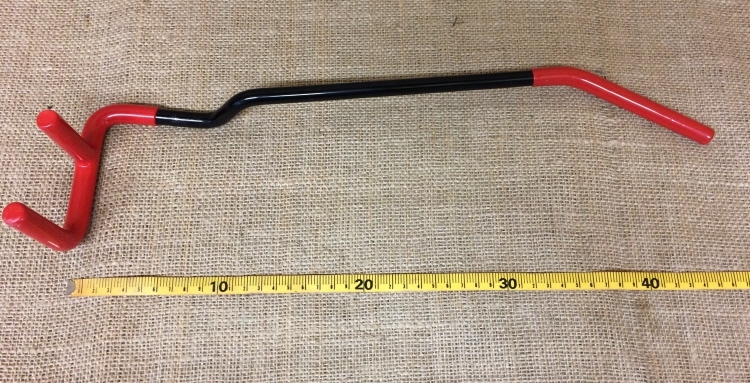 Use this tool as a lever to place your wired branch.